out the door, you can make your life easier with customer-validated insights that help you reduce friction in the product development process and Launch with Confidence. 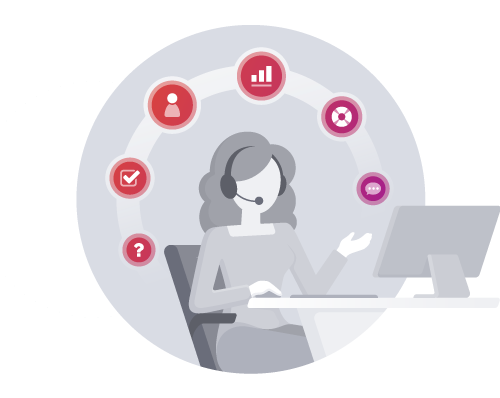 Create customer testing projects, recruit testers, automate feedback collection, and quickly view insight reports through a centralized dashboard. It’s that easy to surface the insights you need to make rapid, data-driven decisions during the product development lifecycle. Centercode provides a single system that aligns to the specific needs of product managers and the teams they work with. 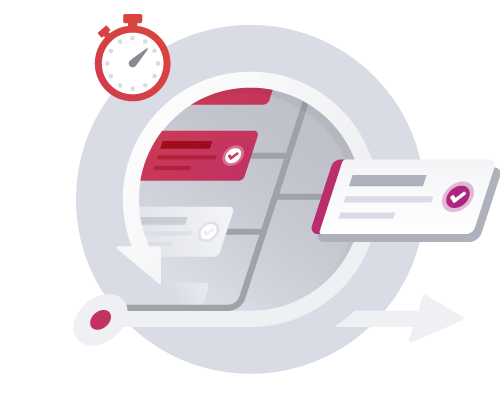 It's the only tool designed to streamline customer tests and give you a highly efficient way to share customer information and insights across teams and ultimately, improve product launch outcomes. Tired of using multiple tools to get product feedback from your customers? It's time to retire those legacy tools and upgrade to the one system you need for central management of every process related to customer test execution. Leverage powerful, customizable dashboards and reports that surface valuable product insights and help you understand customer attitudes before launch so you won't be caught off guard by user feedback after release. Customer feedback influences your product priorities and decisions. 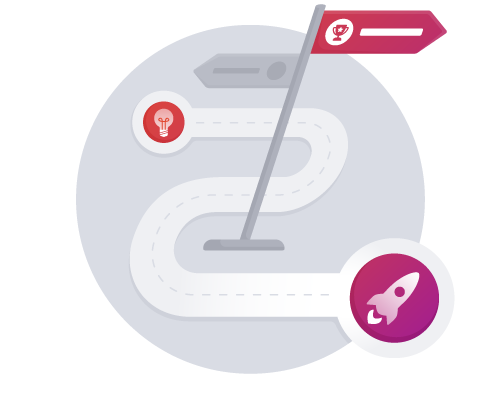 Leverage customizable forms and automated feedback scoring to collect and prioritize the insights you need to steer the product roadmap and manage your backlog. Communicating test priorities is key to collecting relevant feedback. Create tasks, lists, activities, and content that align with your needs so you can guide testers to evaluate the areas that mean the most to you. Intuitive integrations connect your existing tools, from SSO and Jira, to CRM. Easy-to-deploy APIs and webhooks make it a snap to extend the reach of your Customer Validation program throughout your organization. There are probably plenty of product questions keeping you up at night, and your market can answer them. Leverage customizable forms and surveys to collect actionable customer feedback and get some peace of mind. Remain flexible while improving your product with continuous customer feedback that helps you refine your product roadmap.